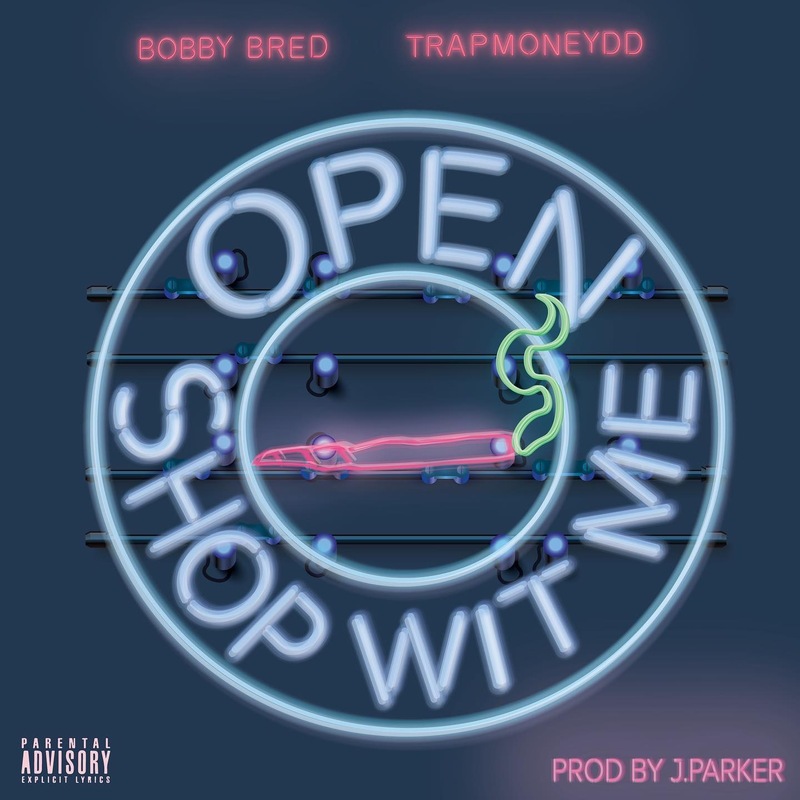 Bobby Bred (@1773Bastard) F/ TrapMoneyDD (@damedashdiddy) - "Shop Wit Me"
Bobby Bred and TrapMoneyDD link up to drop the street anthem for the hustlers, “Shop Wit Me” production credits by J.Parker with visual by Nytro Vision. 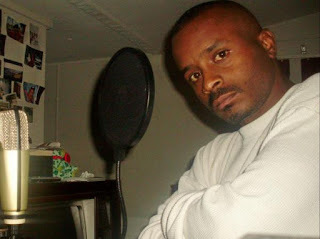 The underground legend Gansta Marcus was also a artist just like the people he promotes today. He is probably one of the few artist who was able to pull off 100 streams with no visual behind them. Gansta Marcus has stayed quiet for some time now and their seems to no mentioning on his return. 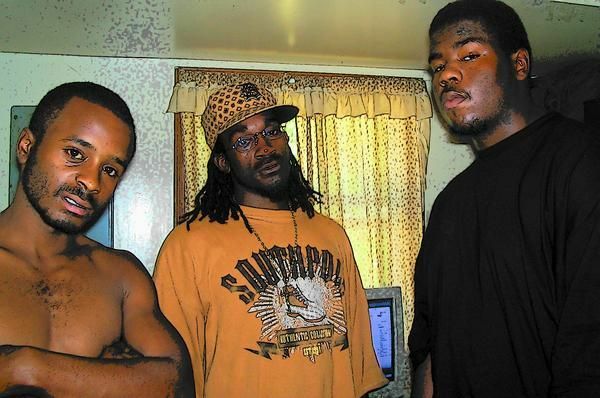 Once one of the biggest artist in the underground scene, the artist remained quiet after the self release of his album produced with various artist "419 To The 662." On his return to the music industry, Marcus decided to put together a website that would not only connect him to other sites, but give him the opportunity to give other artist their time to shine. Gansta Marcus has always worked with the young. From giving them there first jobs, to letting them have a voice through music. Many have respect for the artist and what he does. He is a self motivated individual who keeps things moving. I say it's time for Gansta Marcus to get back what he does best for his community. It's time for him to take the throne as the leader of the new culture in his City of Lima. Gansta Marcus has put together a slew of collaborations with various artist from various states. Many of them whom he has never met. In his own words: "Back when I first began, it was Myspace and that all my city knew. I began to venture early into relevant sources and new websites to promote my music on. It was a big world out there and here i come." The full Interview will be coming soon! 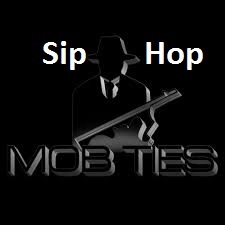 Exclusive freestyle off the chain with Sip Hop @siphop662 on Drake's hit single Mob Ties, also coming soon with more freestyles on YouTube so for the rap fans and lovers be on the lookout. Although Gansta Marcus has released his official album "Slick Rick," and still has a new release album titled "The Vault" set to be released on March 16th, here is a installment off the "419 To The 662" album titled "Swang And Swerve." Lima, Ohio newest superstar of the music industry stop by The Wrap-Up Magazine for an exclusive interview with Gansta-Marcus. During the interview Maj talks why he is the hottest, giving s/o to those who helping him succeed, and more. Watch it first here. Do You Really Believe R. Kelly Is Broke?